In the United States, July is a month for feeling proud: proud to be an American, proud to be an LGBTQ person, proud to be a devout ice cream fan...you name it, we're proud of it! And on this episode of The Hunger Dames, Scarlet Fairweather and special guests Miguel and Thai Me-Up talk about why they're proud to be Ameriqueens. 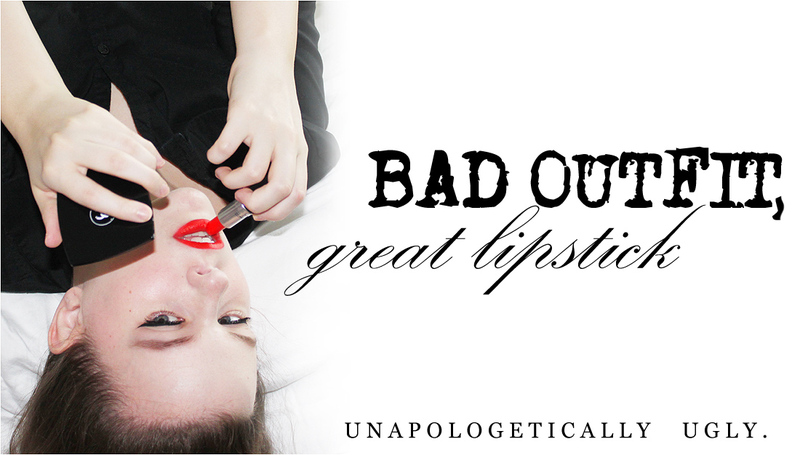 As a side note: we finally have an "official" email address for this blog (BadOutfitGreatLipstick at gmail dot com)! 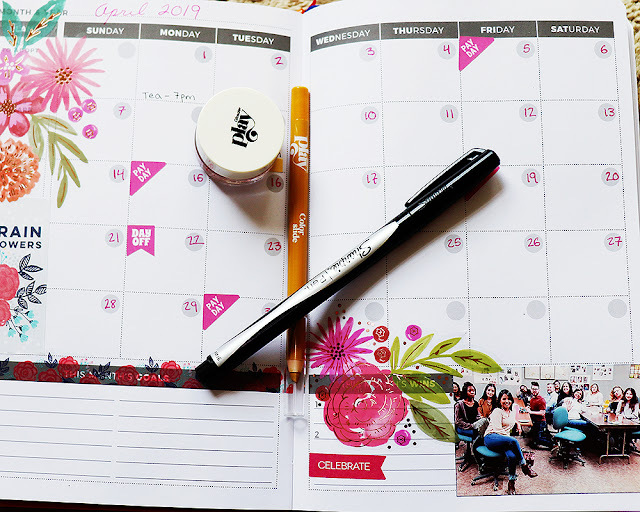 It's now listed in the blog sidebar.